POS Display ideas don’t come much better than Transparent LCD displays for fridges. Technology is advancing quickly and companies are developing new ways to market and promote their brand. A recent example is this Transparent LCD Display being advertised in Hong Kong. 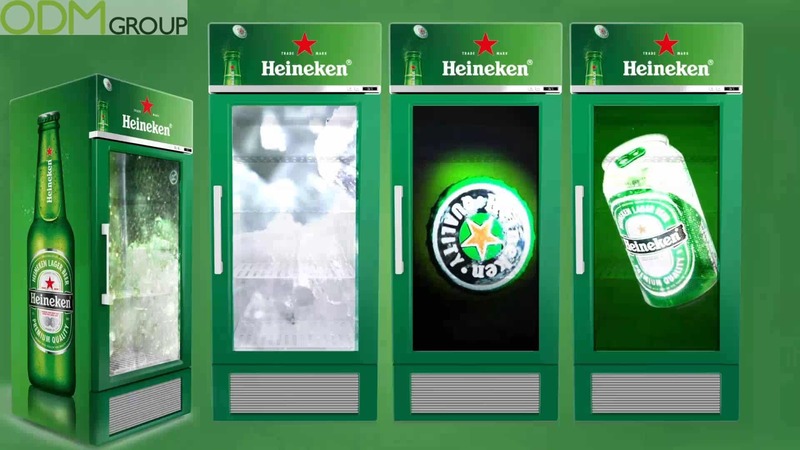 Fridge – Using a Transparent LCD Display for the glass of a fridge, is great for drinks companies such as Heineken to promote their brand. 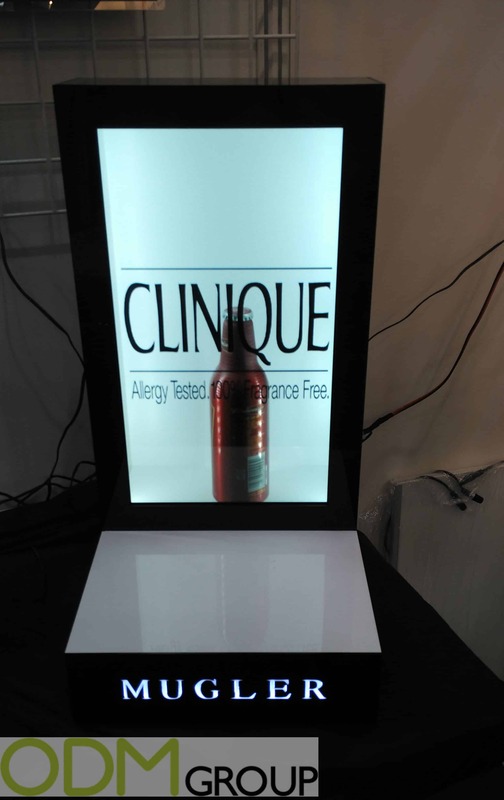 The digital display will attract customers to the product while illuminating the logo or special offers available. Window – As it is transparent, it creates opportunity for regular items such as windows to become more interactive and effective when it comes to marketing. With a window becoming more digital and visually active it will be effective for potential customers passing by, demonstrating what the company can do for them. General Advertisement Display – The most simple and easy method that any business can use is that of a general in store glass display. It can either be in the middle of the building, against a wall, or even hung up from the roof to show offers and branding. With a range of available POS display ideas for this item, there is a great amount of flexibility for it to be applied to any industry or market, whereby it will inevitably be successful and appealing to the new and old customers. Be it a simple advertisement display, a window display or a fridge display there is an endless selection of ways it can promote and what can be promoted with it. As the display is made of glass and therefore offering a multi view of the advertisement, this gives companies the opportunity to market their product in new and inventive ways that takes advantage of this double view. With movement, colours and the general energy behind this display, it makes the POS very interactive to customers. Furthermore as it is a new product this means that it may not have been seen by people before and therefore can create curiosity and demand to look at it for longer. ODM think this POS Display is a fantastic and unique product that has huge potential for marketing any brand using it’s Transparent LCD Display. If you are interested in this product or any promotional product then please contact us today. If you are interested in these fridges particularly then please quote ODM – 1201 when speaking to our sales team.